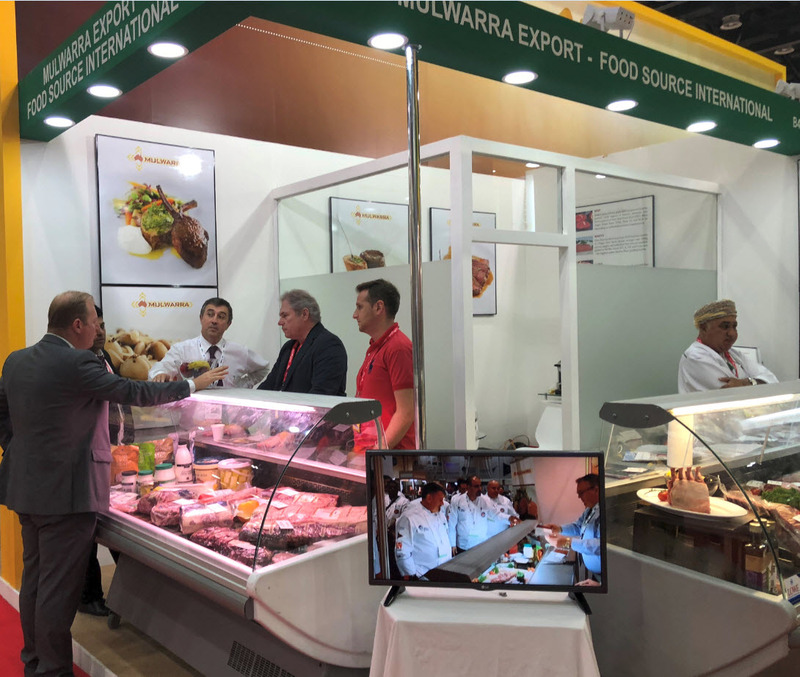 Once again Food Source International together with Mulwarra Export exhibited at Gulfood 2018, the biggest food & beverage business event in the world, at Dubai World Trade Centre from 18 – 22 February 2018. 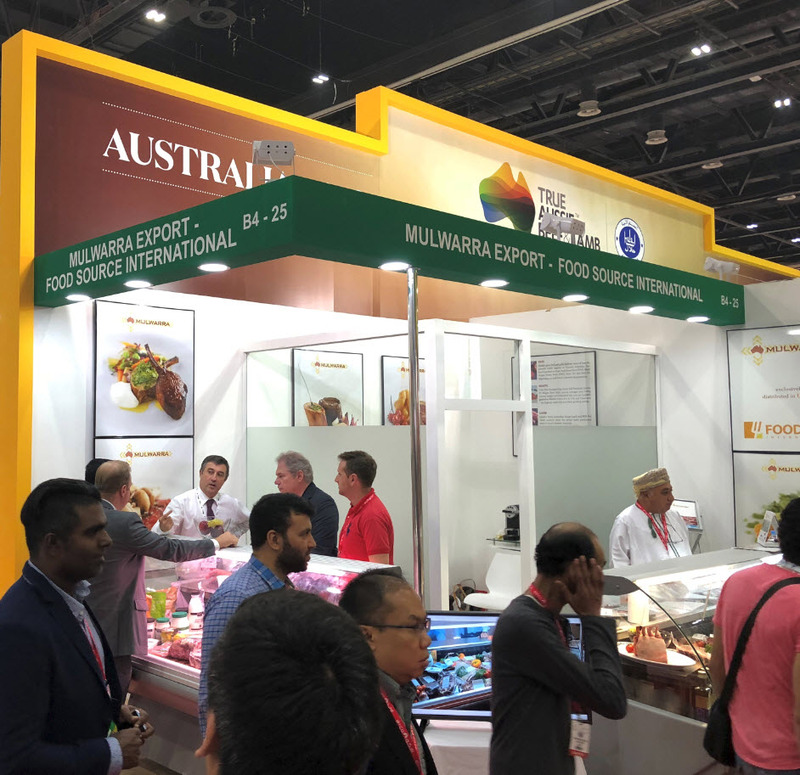 This year was the 23rd edition of Gulfood and the event welcomed more than 5,000 exhibitors from 92 countries. 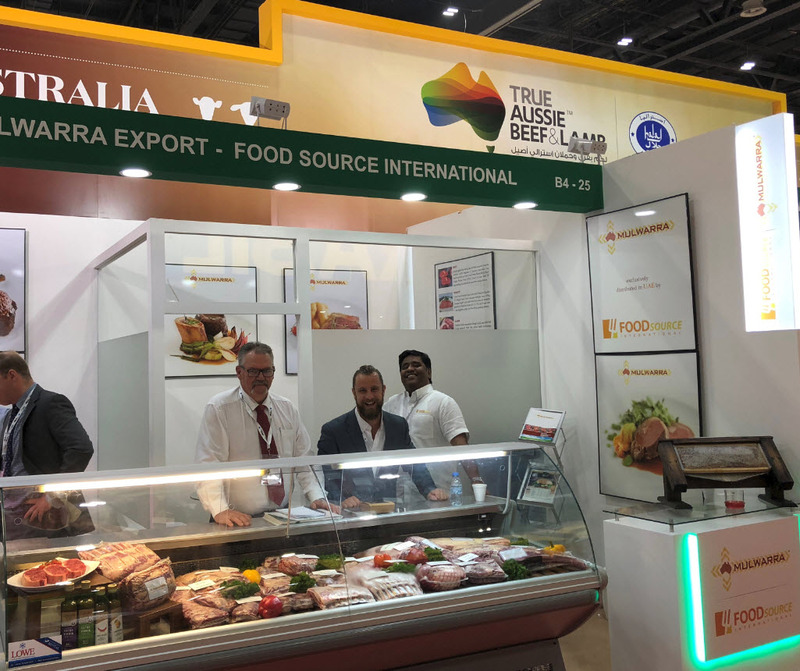 Over 5 days we showcased a wide range of Mulwarra products: Premium Black Angus Beef, Grain fed Beef, Lamb, Veal, Wagyu, Seafood, cheese and charcuterie. We thank all of those who visited our stand at Gulfood, we look forward to meeting you again at some future events soon. If you have any enquiries or you would like to place an order please contact sales@foodsource.ae.